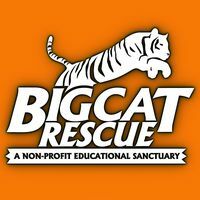 Big Cat Rescue is a nonprofit sanctuary devoted to rescuing and providing a permanent home for exotic cats who have been abused, abandoned, bred to be pets, retired from performing acts, or saved from being killed for fur coats. 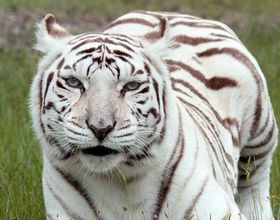 The organization also works to educate the public about the issues facing big cats, and supports stronger laws to protect exotic animals in captivity and in the wild. When Carole Baskin first founded Big Cat Rescue in the early nineties, she had no idea about the immense issues that big cats face in captivity.